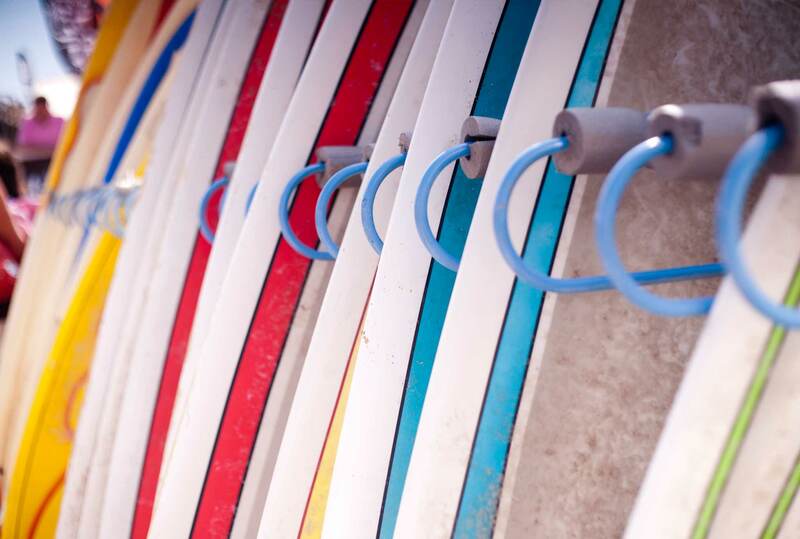 Custom surfboards are traditionally hand crafted fibre-glass or epoxy boards. 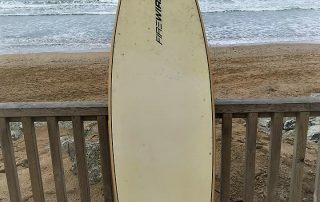 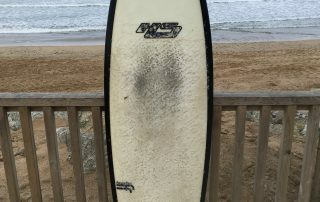 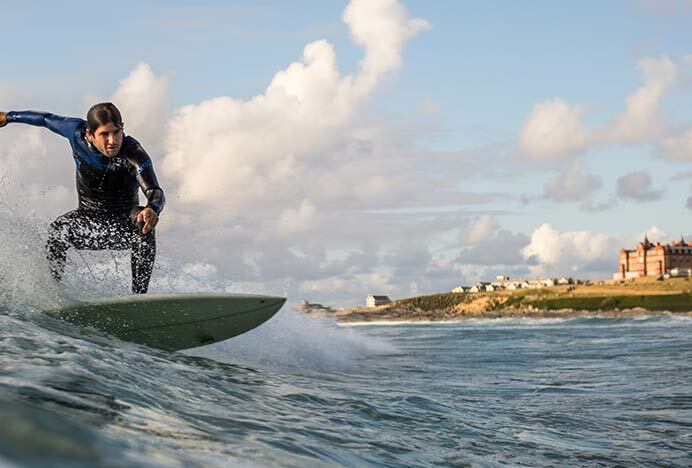 Used by experienced surfers, they have been meticulously designed for experienced surfers who are catching unbroken waves in a variety of conditions. 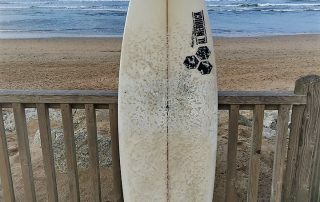 The board you choose very much depends on your ability and the conditions on the day. 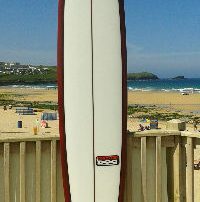 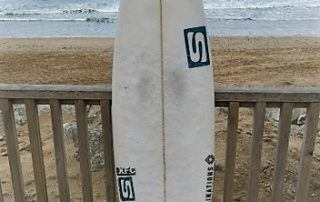 We have a range of shortboard surfboards available for hire. 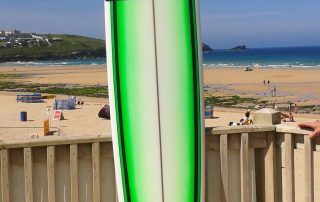 From boards which will provide you with a lot of fun on a 1ft day, to those which hold their own in 8ft barreling Fistral. 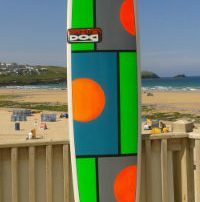 We have a range of longboard surfboards available for hire. 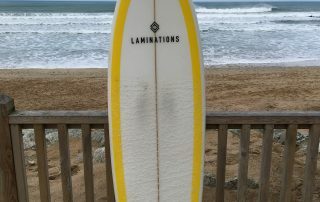 From classic longboards, to performance longboards. 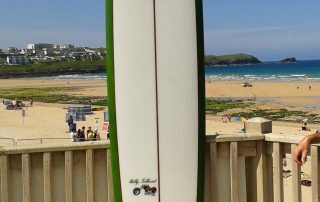 Our team at Fistral has some keen longboarders in, always willing to product test. 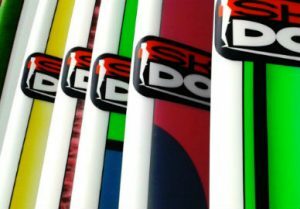 So, if you are looking for a longboard we will have you covered! 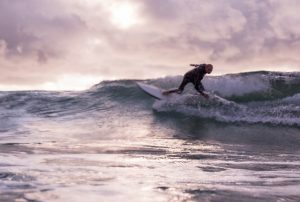 An increase in performance is worth all the effort. 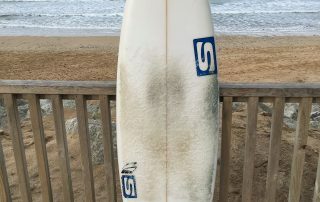 You can always ask for advice or swap around if you haven’t got it quite right. 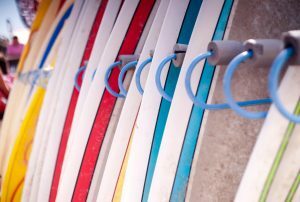 Custom surfboards are used by experienced surfers who are confident to paddle them out and catch unbroken waves. 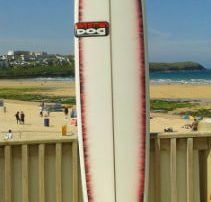 We have got everything from shortboards, fish’s and mini-mal’s to longboards.